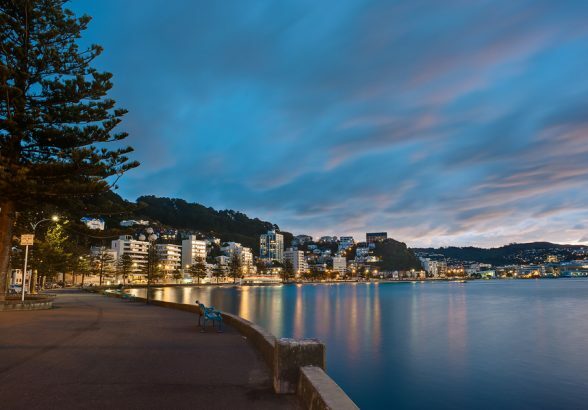 The 8th Multicore World, the most important high-tech conference in the Southern Hemisphere – held yearly in Wellington, and offer a 10% discount available until 1 February. Known by the speakers as “the Davos of Tech”, Multicore World 2019 will be 12, 13, 14 February and feature global leaders in a limited audience event that provides the knowledge and strategies to future-proof your technological innovation. Don’t just imagine the future: discuss it together with who is designing and building it! Speakers from Intel, Arm, Facebook, Oracle, Broadcom as well as from the major US National Labs (Oak Ridge, Los Alamos, Argonne, PNNL) and from Japan, Singapore, Netherlands, UK, and more converge every year at Multicore World to discuss at peer-level about next-gen computing and its applications to all fields. Visit Multicore.World for full information about speakers, abstracts, schedule, tickets and venue. Members of AANZ will benefit of a 10% discount using this link – valid only until Friday 1st February (unless sold out). Register NOW, there are only 90 tickets for sale!